Certifications - Tropical Bottling Co. Tropical Bottling Company adheres to the highest quality control standards to help ensure that we can meet and exceed all of our customer’s specifications. Our current certifications are listed below, and additional certifications will be added soon. Level II SQF Certification reflects our commitment to food safety and quality. To become certified, all Level II requirements must be met. Level 2 is considered a food-safety plan. Learn more. 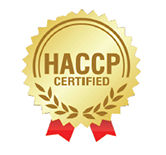 HACCP certification demonstrates our commitment to producing or trading in safe food. Learn more. 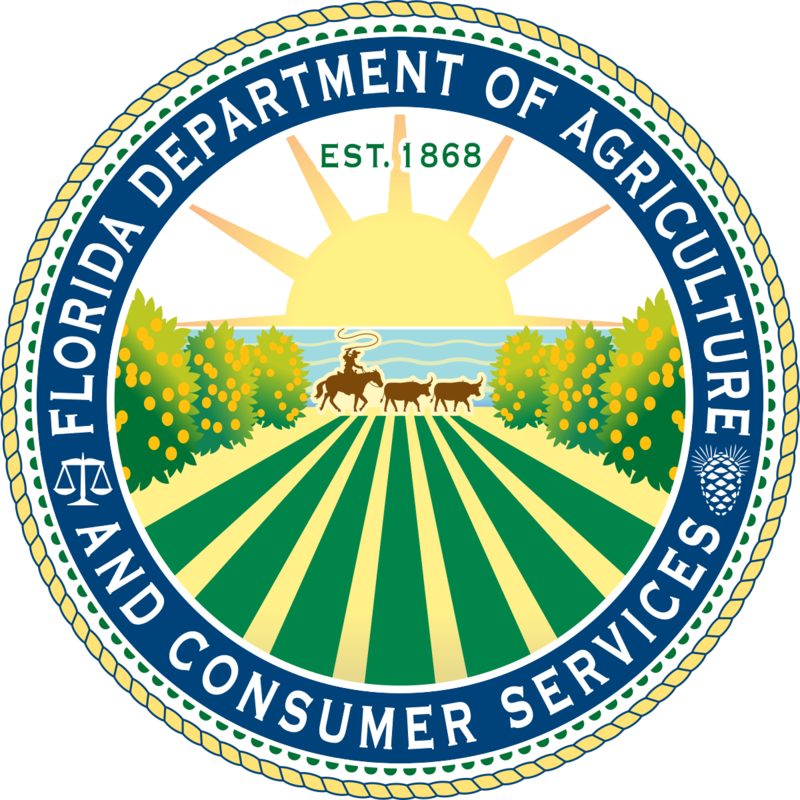 The Florida Department of Agriculture and Consumer Services safeguards consumers, supports and promotes Florida agriculture, protects the environment, and ensures the safety and wholesomeness of food. Learn more.